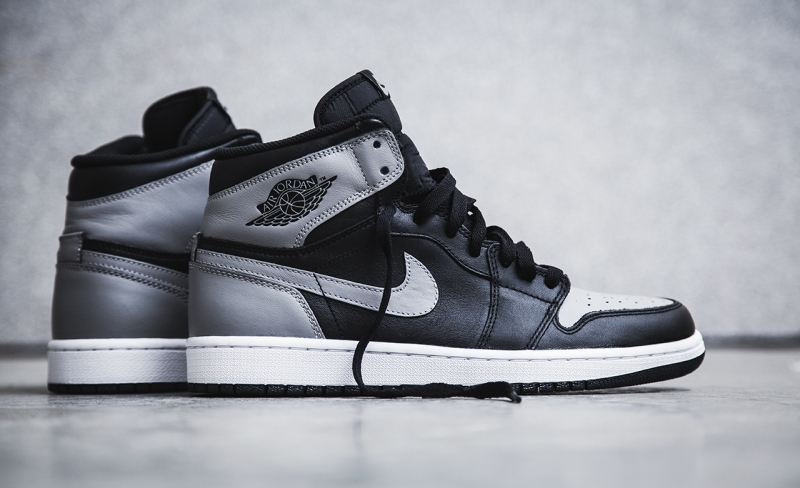 This Air Jordan 1 color way stays true to the 1985 original, sporting a combination of Black and Soft Grey throughout the entire sneaker. Released in 2013 as part of the Retro High OGs including the Royal, Bred, Chicago, and Black Toe. Nike Air can be seen on the tongue while a classic White midsole finishes off this neutral color way.